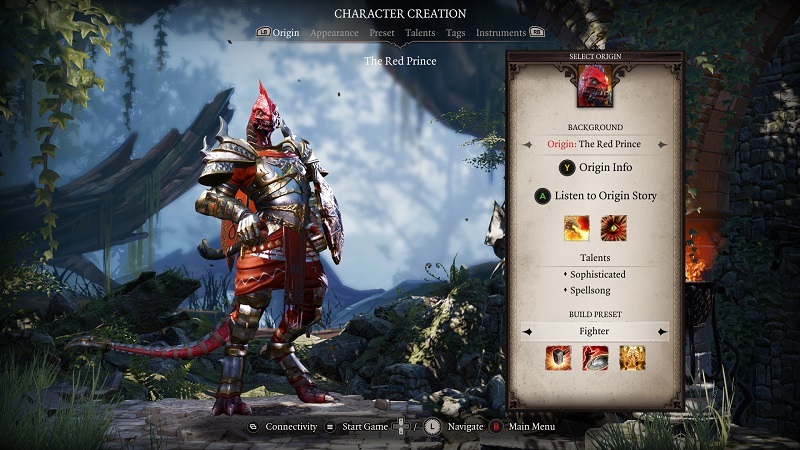 Get ready to enter a world of endless possibilities in Divinity: Original Sin 2 – Definitive Edition, as BANDAI NAMCO Entertainment America Inc. brings the critically-acclaimed RPG to PlayStation 4 and Xbox One on August 31, 2018! 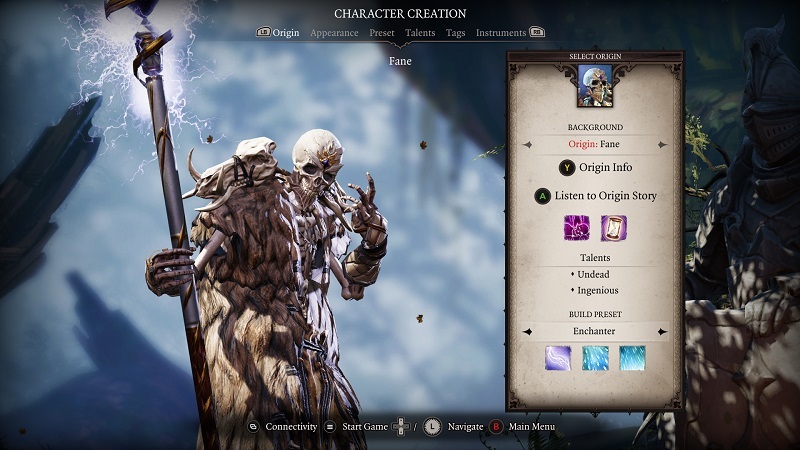 With Divinity: Original Sin 2 – Definitive Edition, players will be able to play through near endless possibilities by creating an original character or choosing a character featured in one of six different origin stories. 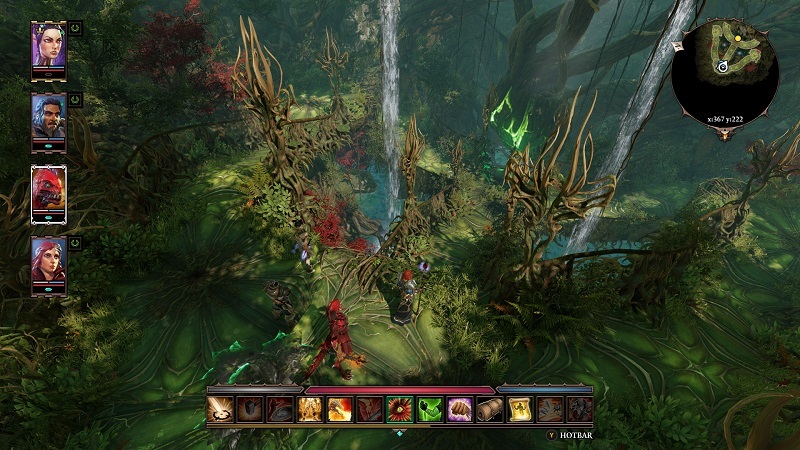 The game world will react uniquely to each character and near limitless possibility is available to explore. You play in the world of Rivellon, a world abandoned by the gods. An oppressive order that wields a forbidden magic is rounding up mages from a fear that the mages’ source magic is tearing a rift between worlds. As you grow stronger through your quest, you will replace the gods who left Rivellon. However, from your party of four, only one of you will have the chance to become the new Divine. With stunning graphics, an enthralling story, and the freedom to choose your destiny, Divinity: Original Sin 2 – Definitive Edition will be available for PlayStation 4 and Xbox One on August 31, 2018! 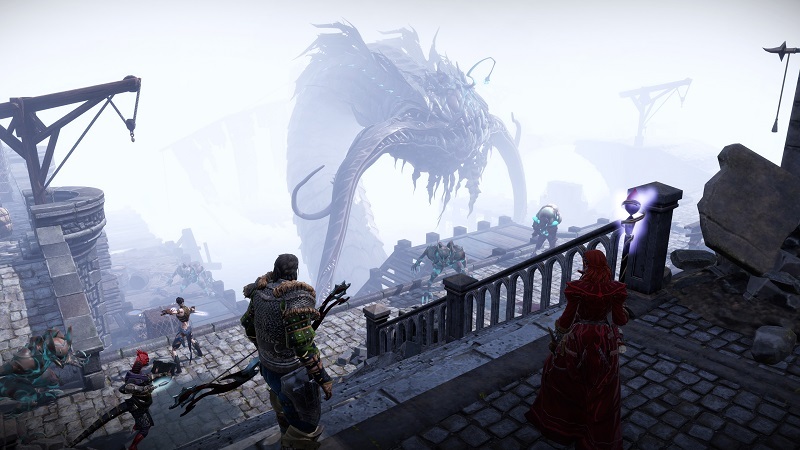 Pre-order Divinity: Original Sin 2 – Definitive Edition now and get the Sir Lora DLC when the game launches!